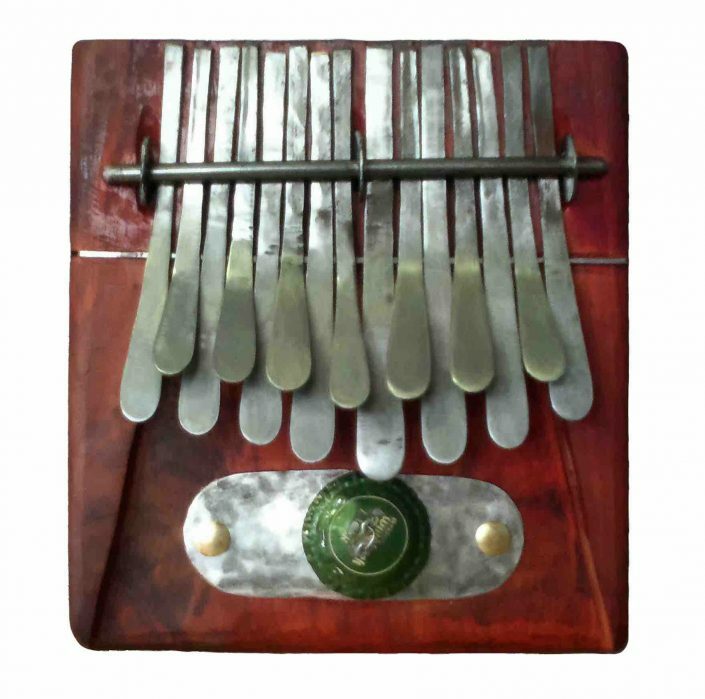 Quality African kalimba and mbira instruments in different sizes and tunings. 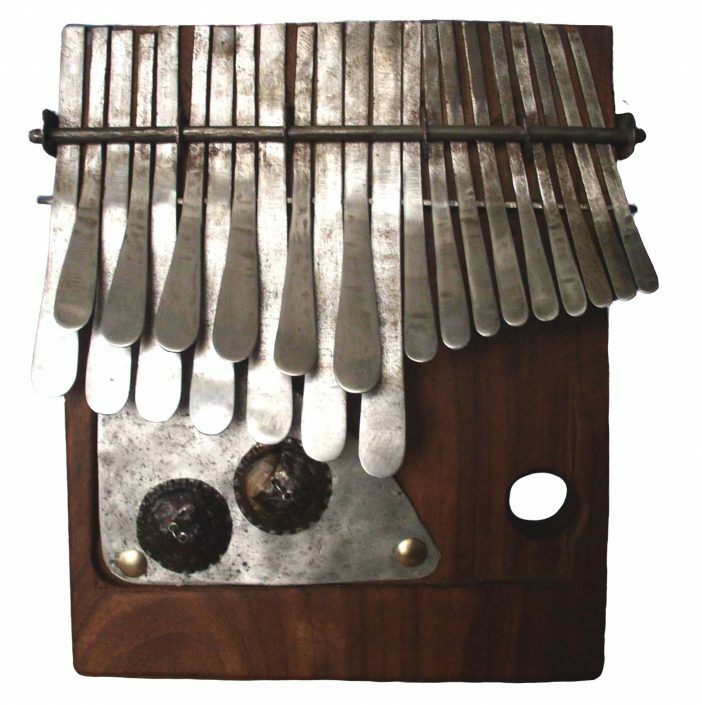 African lamellophones handmade by Dingiswayo Juma. Contact us for more information and custom requests. 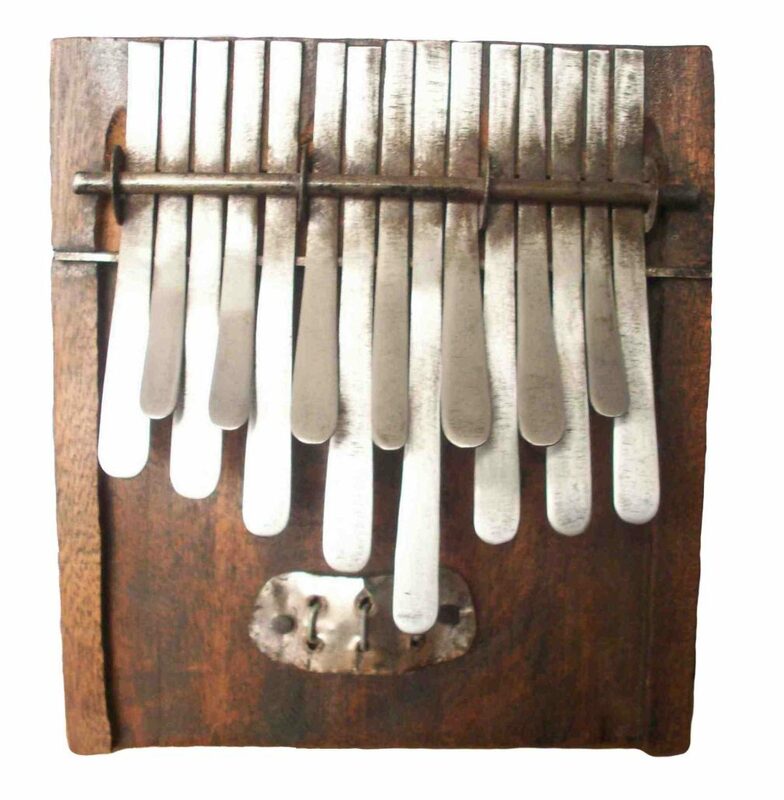 For international sales, shipping and orders see our online shop – Kalimba Shop. All pictures are examples of instruments that can be made on order if not in stock. 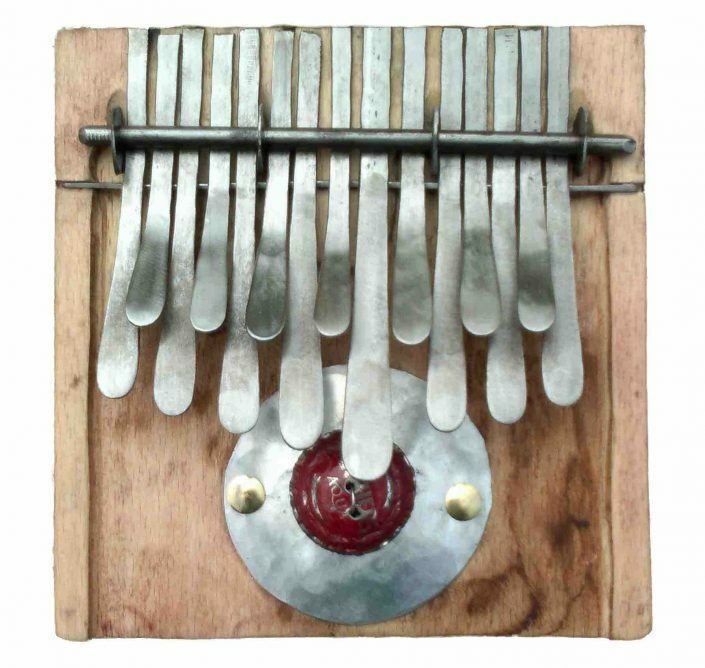 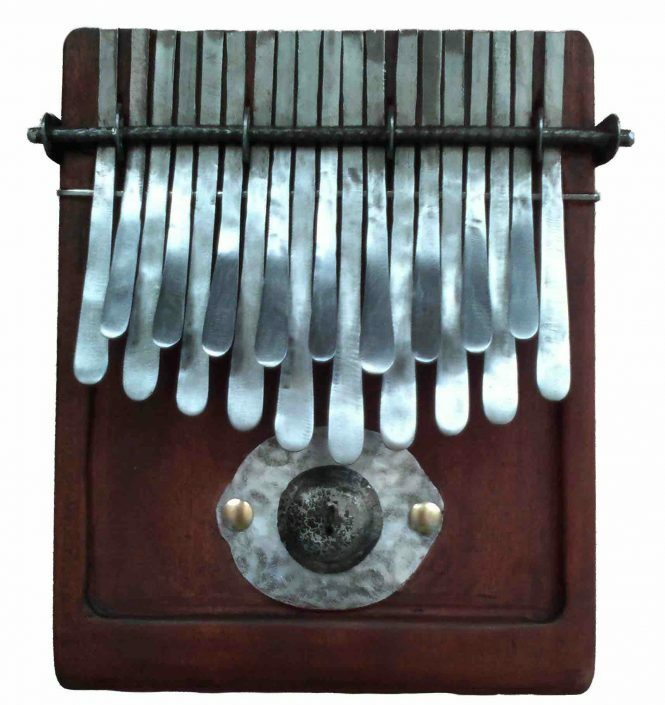 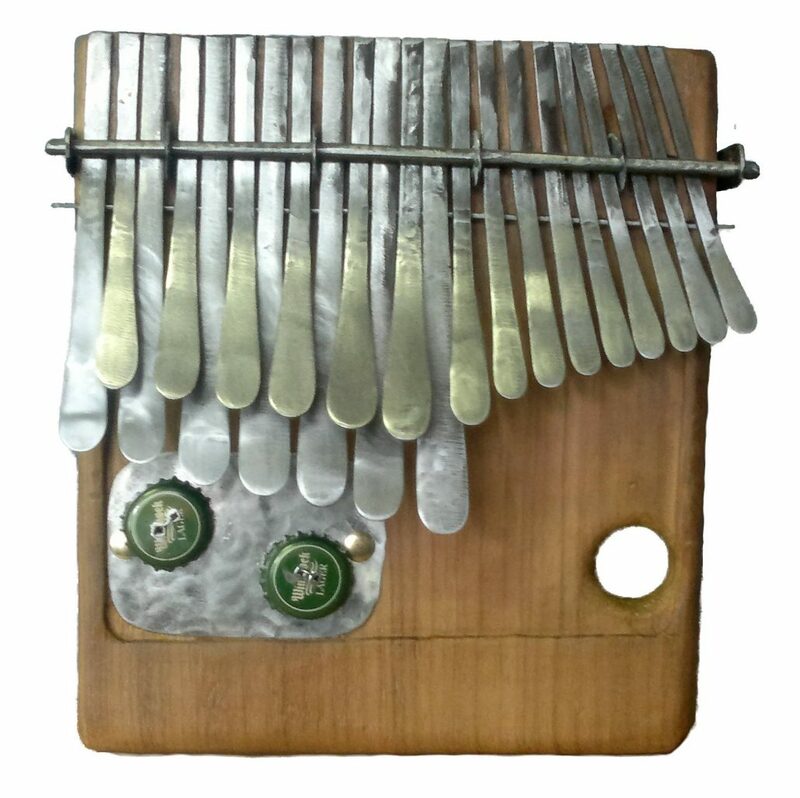 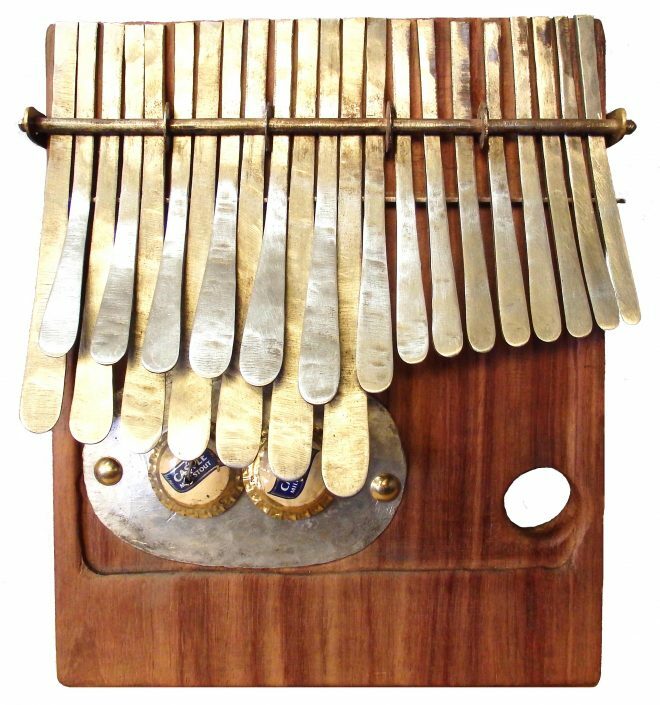 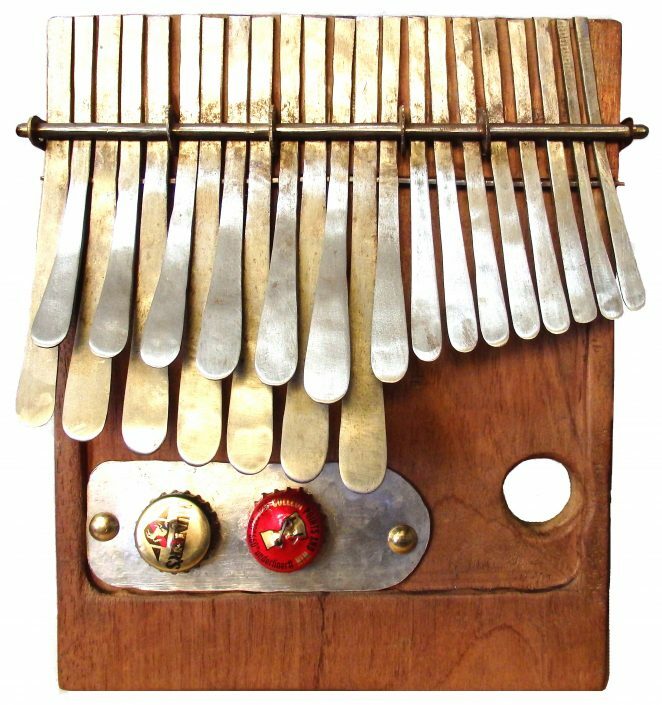 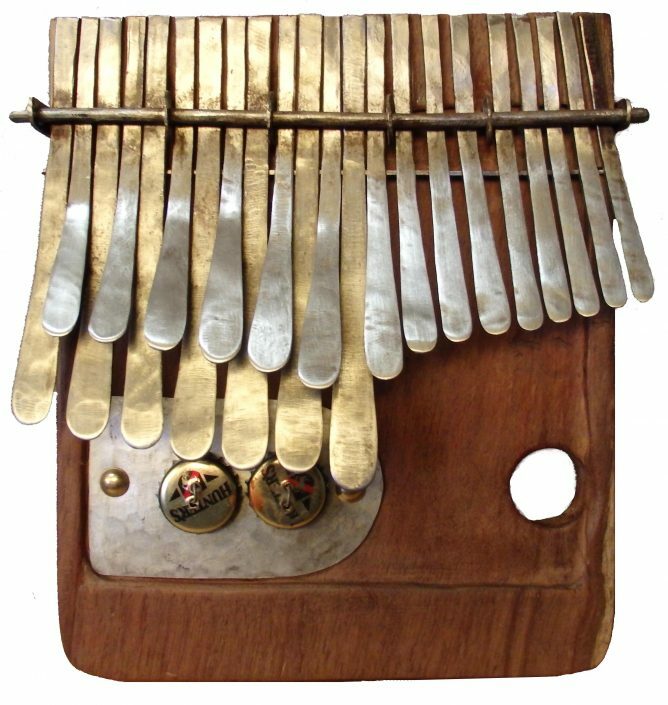 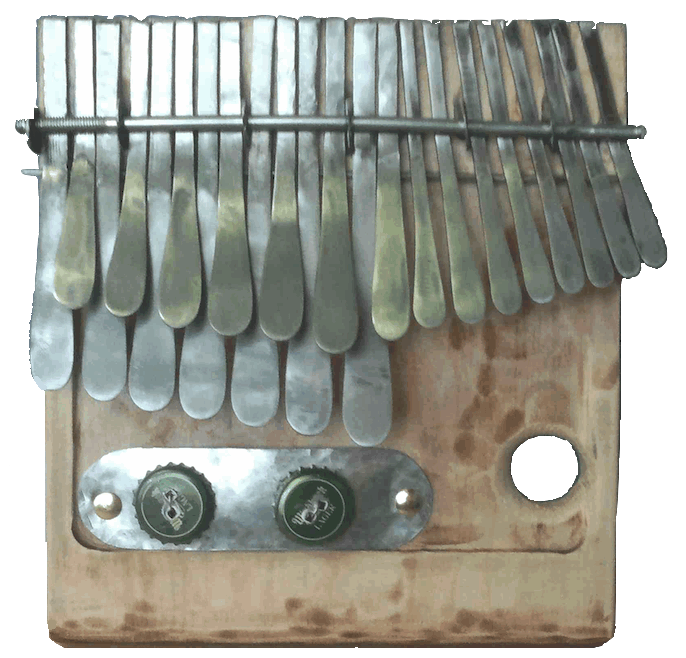 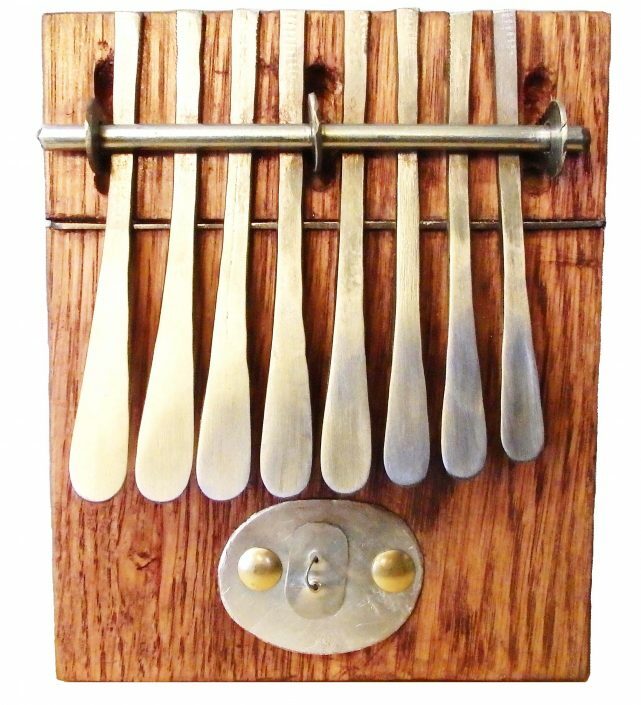 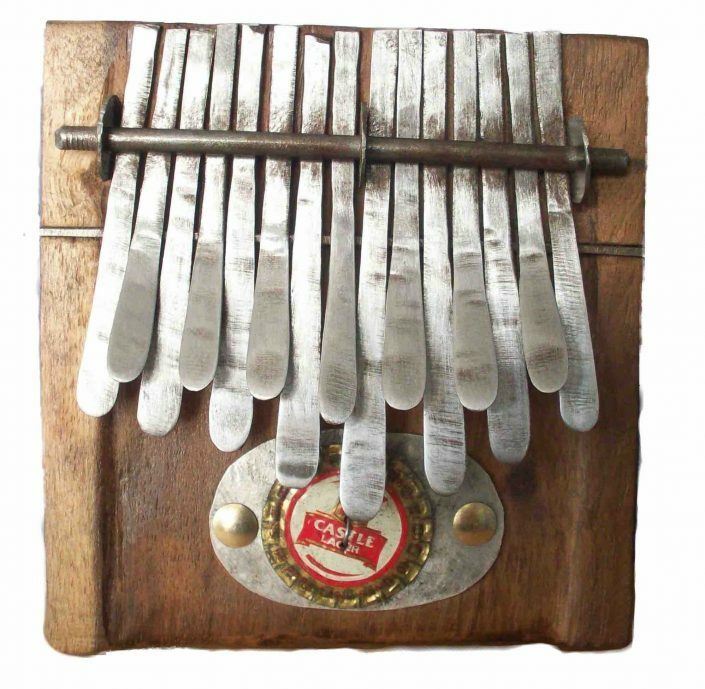 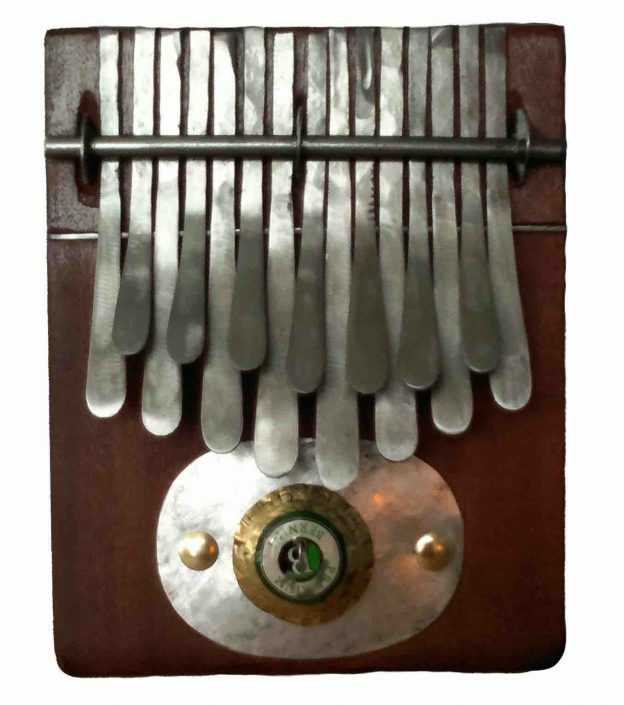 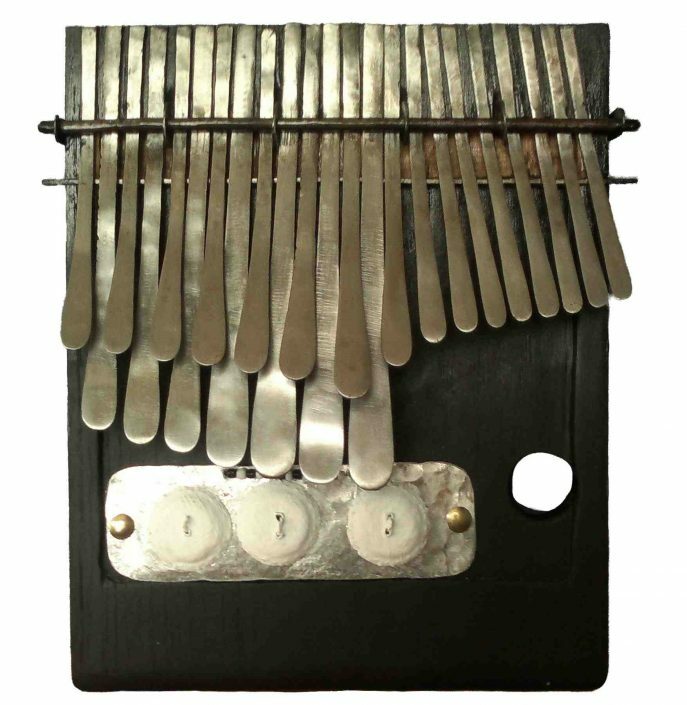 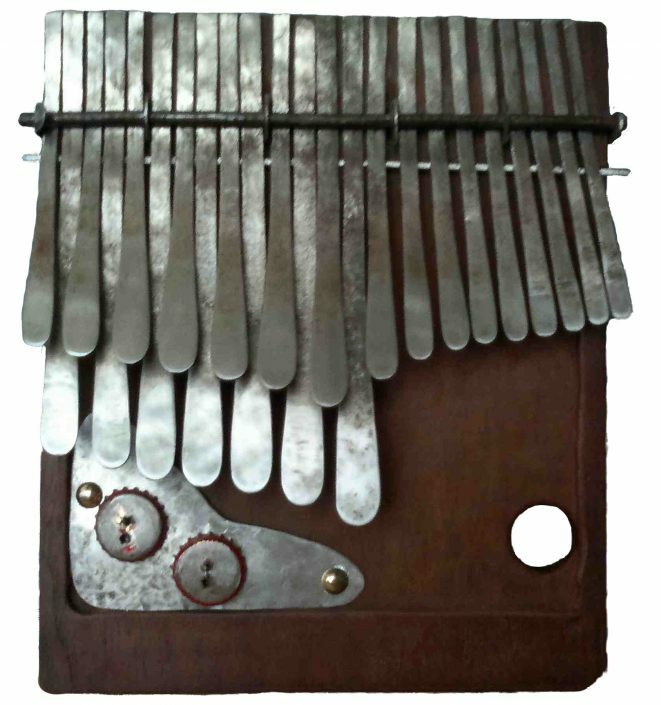 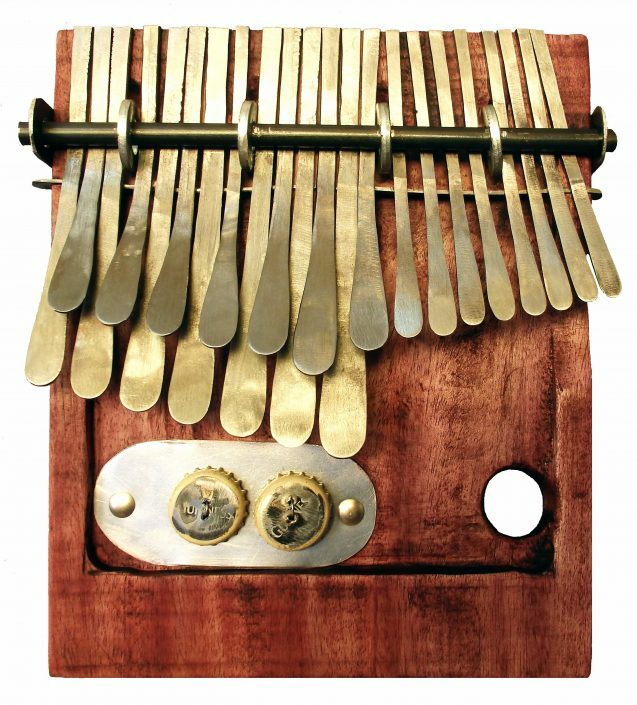 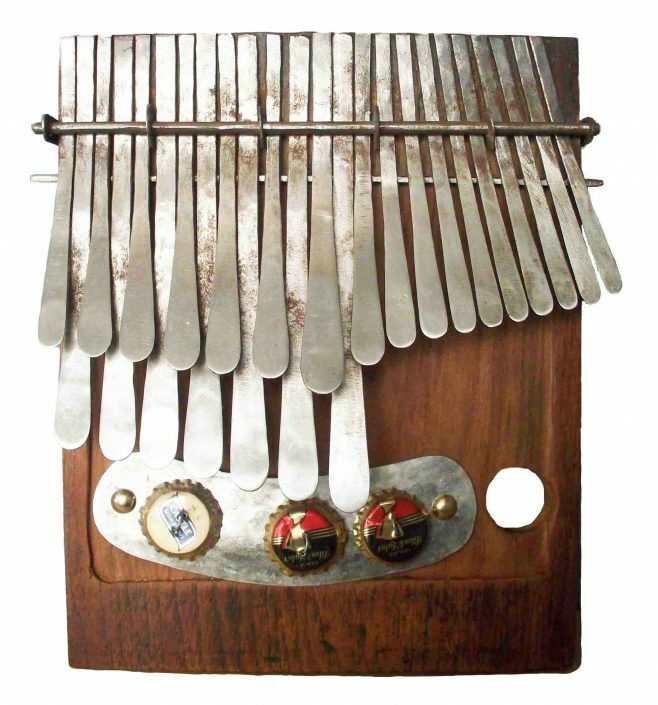 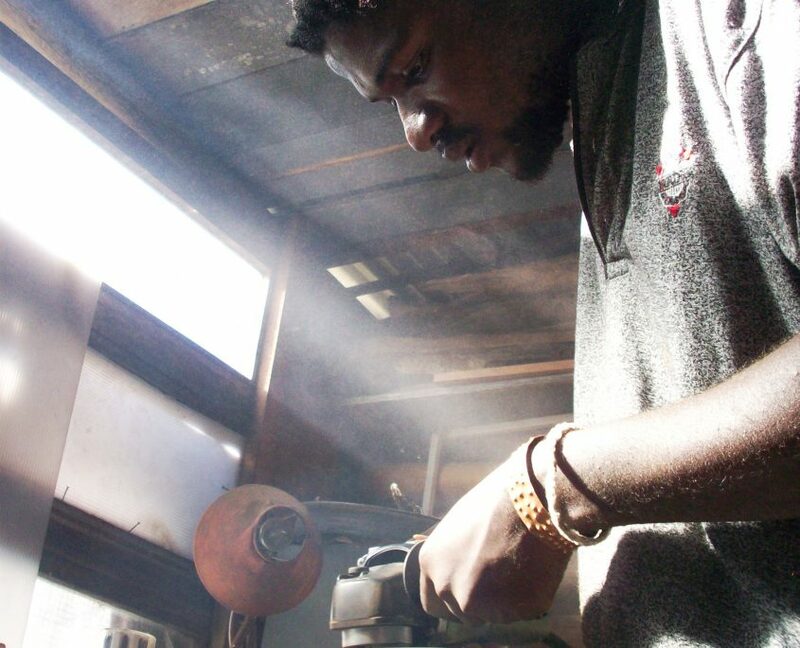 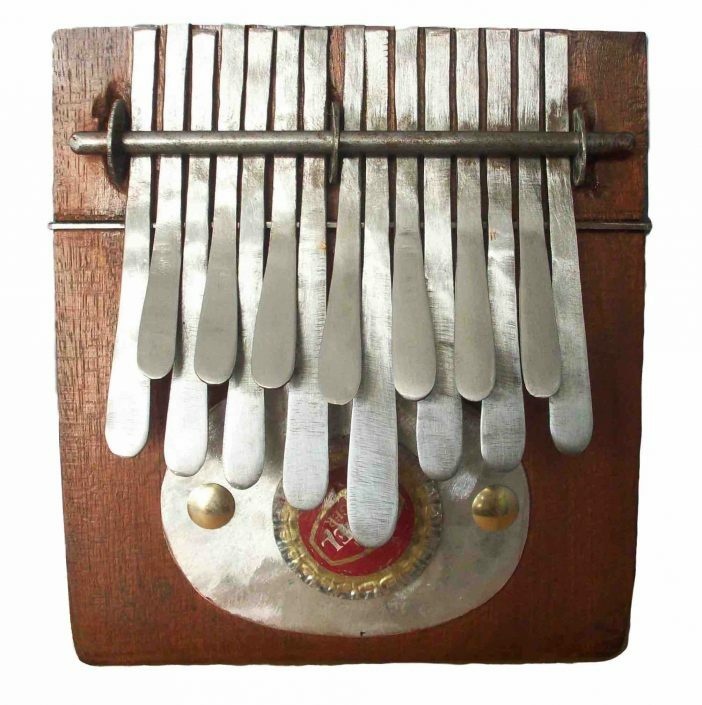 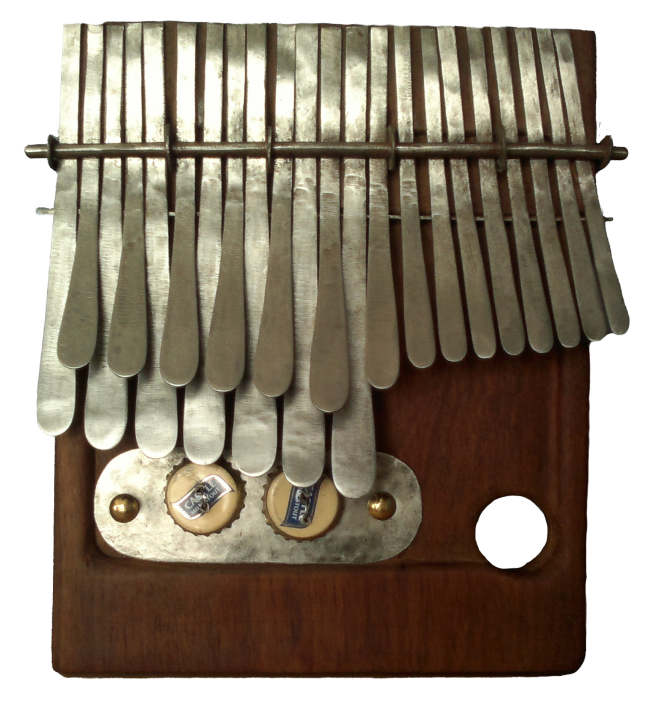 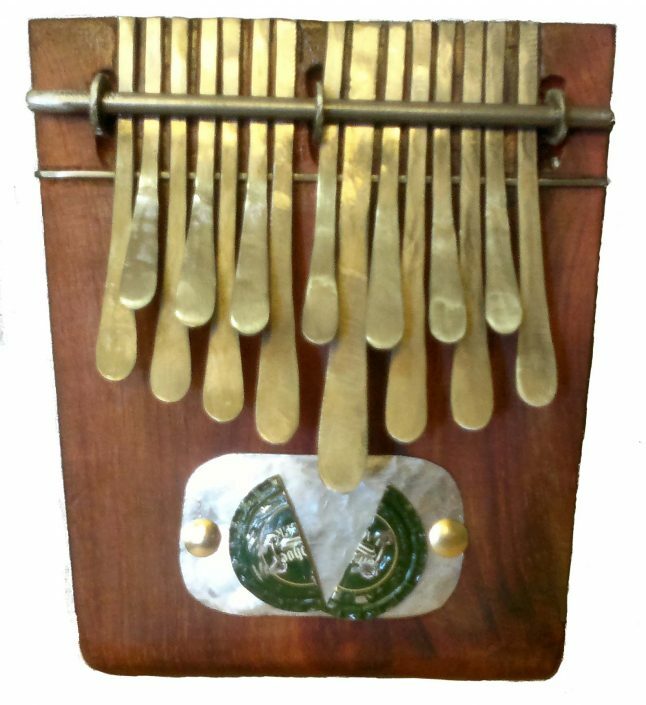 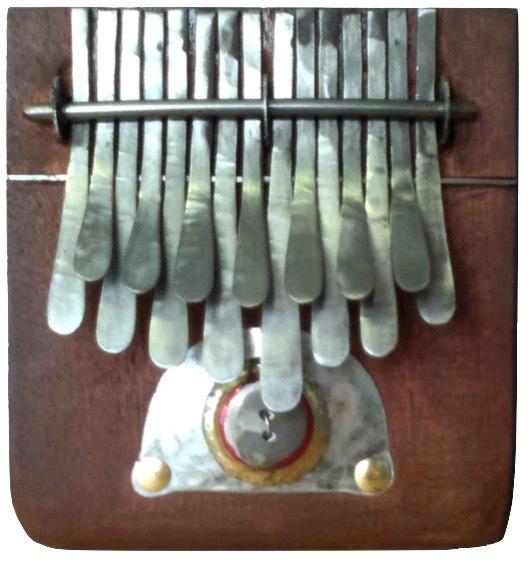 Mbira and Kalimba instruments are standard tuned in major keys and can be made in minor or custom tunings on request. 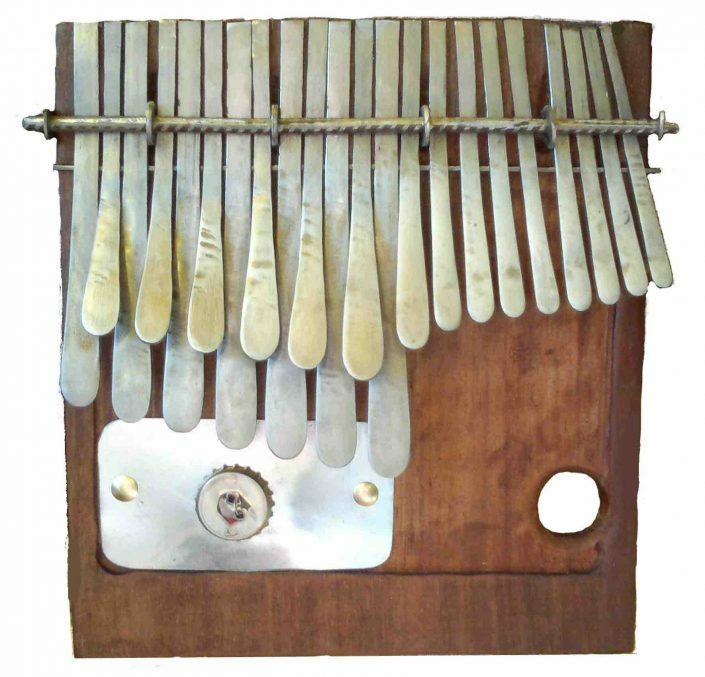 Dimensions are length x width. 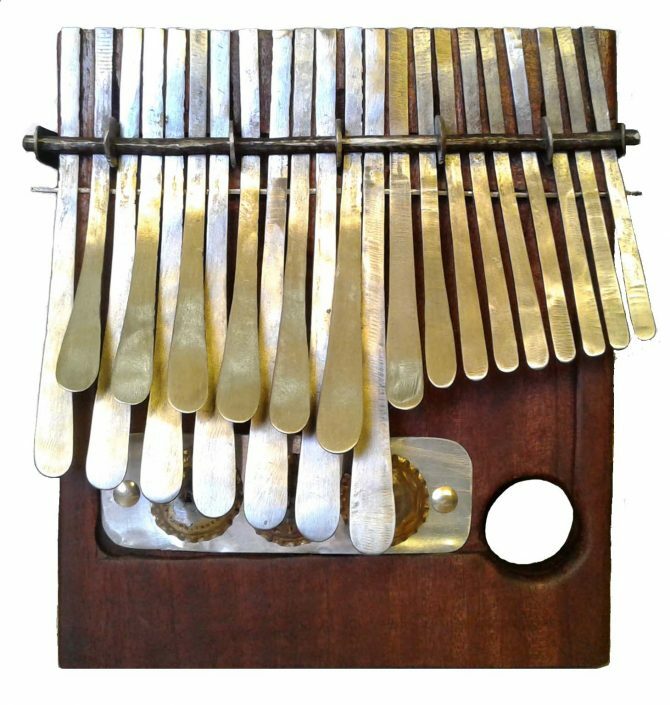 More information, instrument description and prices on KalimbaShop. 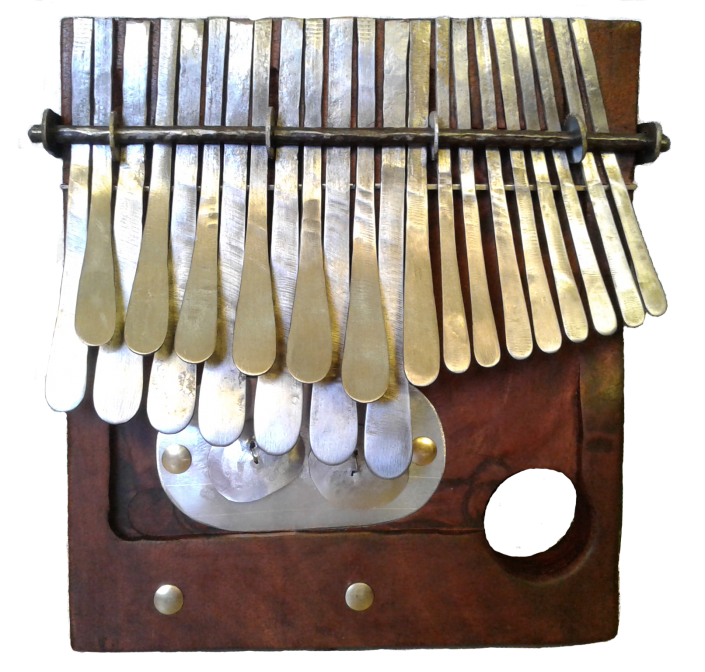 For videos and sound of our instruments see the Juma Drums Youtube Channel.